We walk on a Thursday and a Sunday every week of the year. Thursday is a long walk of approximatey 10 miles; Sunday two walks, a short walk of 5 miles and a long walk of 10 miles. There are occasional walks at other times, on other days. We have a social scretary who organises social events, such as theatre trips to London, quiz nights, barn dances and an annual walk in France. 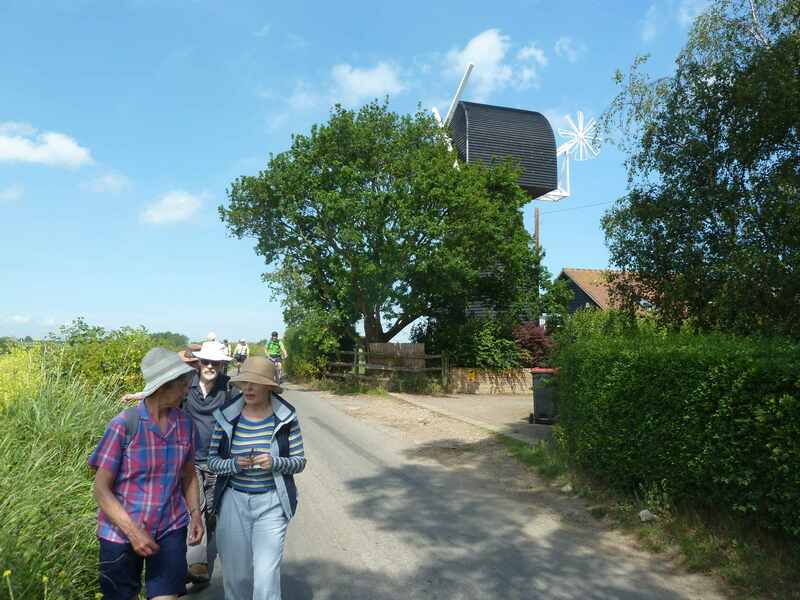 Very popular are the walking holidays organised by members of the groups. This year we have been to Mallorca. These holidays book up quickly. 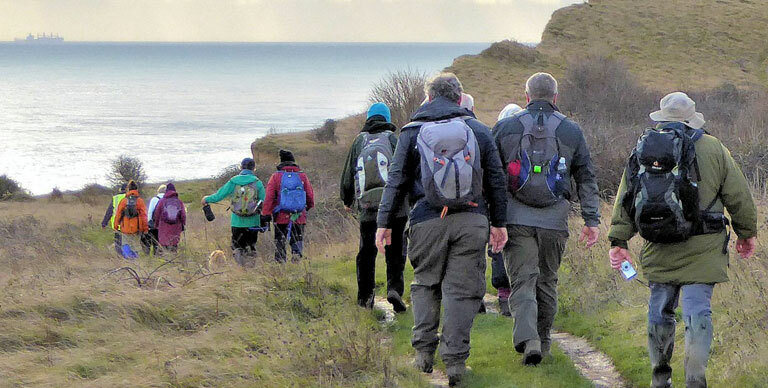 If you are looking for something to do, if you want to improve your health, if you want companionship whilst whilst walking, look at our walks page for the next available walk. You will be made very welcome. Many thanks in anticipation of impressive responses.